We have launched our first extra virgin olive oil certified as BIODYNAMIC by Demeter! 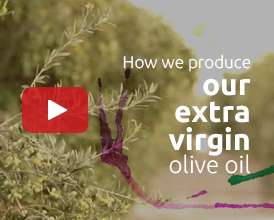 What is the meaning of BIODYNAMIC EVOO Castillo de Canena? 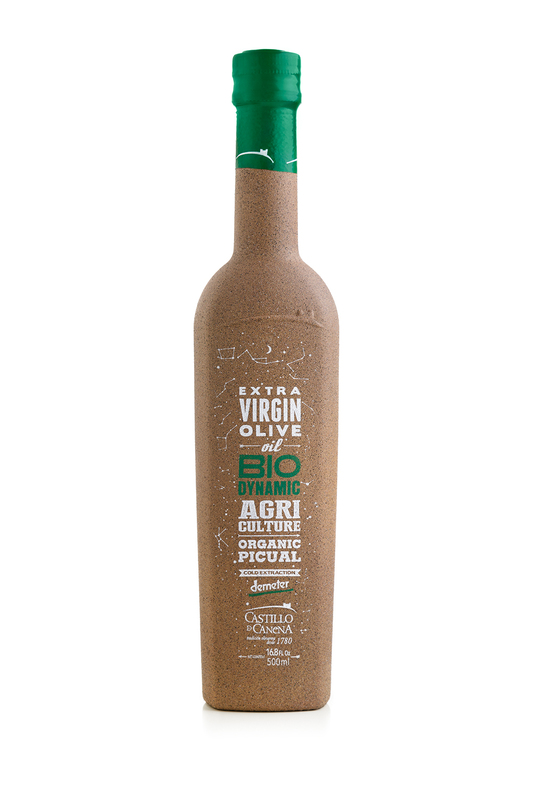 BIODYNAMIC EVOO Castillo de Canena owns DEMETER Certification that guarantees correct compliance with ALL of the BIODYNAMIC agricultural processes. What are the tasting notes of BIODYNAMIC EVOO Castillo de Canena? 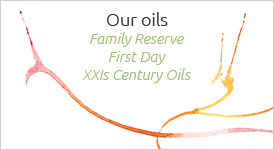 Herbaceous notes of grasses and vegetables prevail in this fresh, lively and expressive oil. Olive leaf, lettuce and artichoke are the primary notes; next come the fresh fruits, tomato vine and a heady touch of green banana and ripe apple. Has BIODYNAMIC EVOO Castillo de Canena more characteristics?